This bird is described in the Kennedy guide as "locally fairly common, on small islands in forest, forest patches, and coconut plantations. Poorly known. Usually does not occur with other owls." 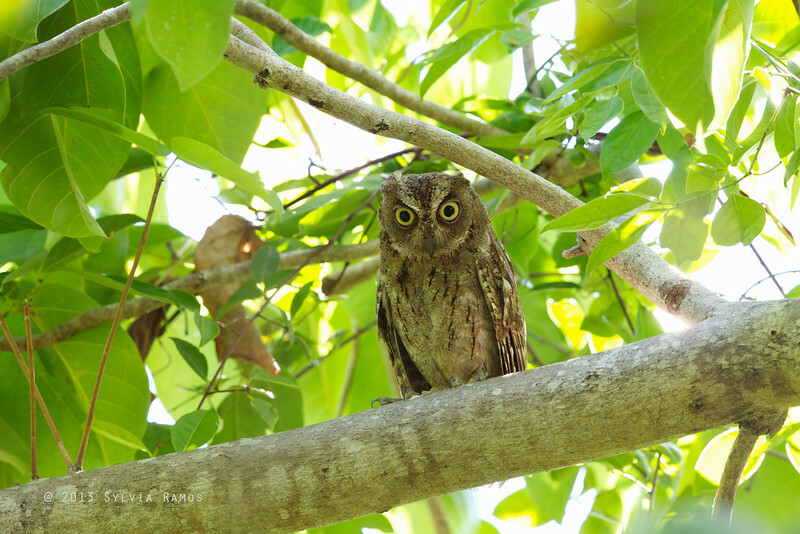 Many birders make a trip from Puerto Princesa to Pandan Island to see this species. There are four races of this species in the Philippines. So far we have only seen and photographed romblonis in Tablas and mantananensis in Palawan.